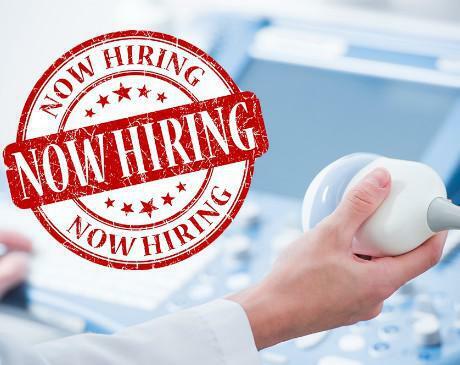 Boro Park OB/GYN, the largest ob/gyn practice in Brooklyn, NY, is seeking an ARDMS certified ob/gyn ultrasound technician in our Brooklyn office. The candidate we are seeking will join our team of 10 highly experienced technicians who work independently and report to our highly acclaimed 16 physicians and midwives. To qualify you must have at least two years of ob/gyn recent work experience, knowledge of EMR, a High School diploma or equivalent. *A Nuchal Translucency certificate is also preferred but can be pending. *The right candidate should be accurate and efficient with good productivity for a busy practice, as well as friendly and compassionate to our many patients. Days are through and can be a minimum of 2-3 days. Hours are between. Salary is commensurate with experience. Boro Park OB/GYN has been a provider of obstetrics and gynecological services in Brooklyn, New York for over 30 years. The highly skilled medical team are experts in their field who strive to provide the highest quality care for their patients. Boro Park OB/GYN offers the most cutting-edge treatment and technologies on-site, utilizing state-of-the-art equipment for both diagnosis and treatment of conditions affecting women’s health. With 12 highly qualified doctors on staff, Boro Park OB/GYN provides the highest level of comprehensive patient care. The medical team diagnoses and treats several gynecological conditions, including fibroids, abnormal bleeding, sexually transmitted diseases, and infertility. They also provide preventive care, pregnancy monitoring, and support during the transition to menopause. Also on staff at Boro Park OB/GYN are six board-certified, licensed midwives who provide a full scope of services using a holistic and comprehensive approach. They work closely with each patient regarding treatment and care during childbirth, prenatal visits, gynecological exams, postpartum appointments, and annual wellness checks.